Porcelain is a great dental treatment material for improving the integrity and appearance of a damaged tooth. In cosmetic dentistry, porcelain crowns address many different types of tooth problems. 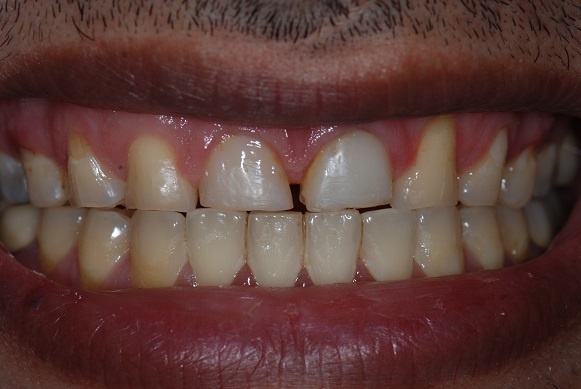 Dr. Cyrus Bandary uses all-ceramic Procera crowns to improve aesthetics and function with long-term results. Your Woodland Hills dentist, Dr. Bandary, strives to provide quality and gentle care while improving your smile! Are there Benefits to Porcelain Crowns? Porcelain is the ideal material to improve your smile. It closely mimics natural enamel and will be color-matched to blend in with the surrounding teeth. This is especially effective when the damaged tooth is part of your natural smile zone. No one will ever know you have had the restoration placed. 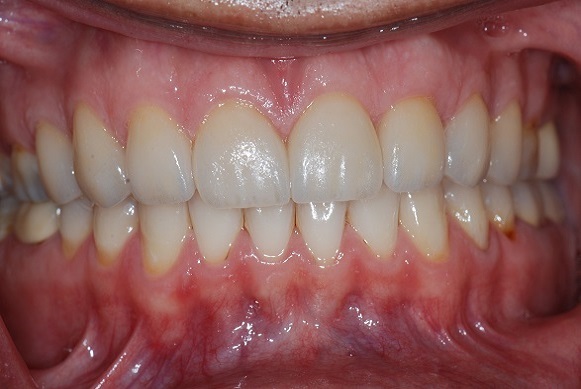 Porcelain is durable and gives patients a long-lasting restoration. Most crown procedures will take two visits; the first visit is dedicated to impressions and tooth prep and the final visit for installing the permanent crown. What Do Porcelain Crowns Correct? How do I know if a Procera crown is right for me? Dr. Bandary always begins with a dental exam. It is important for him to learn about your dental history, take x-rays and understand the problem and your desired outcome for your smile. Dr. Bandary will discuss his diagnosis, as well as explore treatment options with you so you can make the best-informed decision about your oral health. As a prosthodontist, Dr. Bandary specializes in the restoration and replacement of teeth. Our Woodland Hills patients know that the quality of our treatments will help improve their smile, rebuild a healthy bite and have long-lasting results.